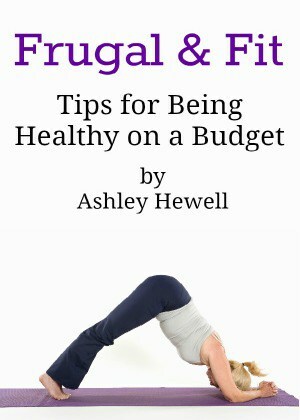 We all know that it is so important to eat healthy during pregnancy. 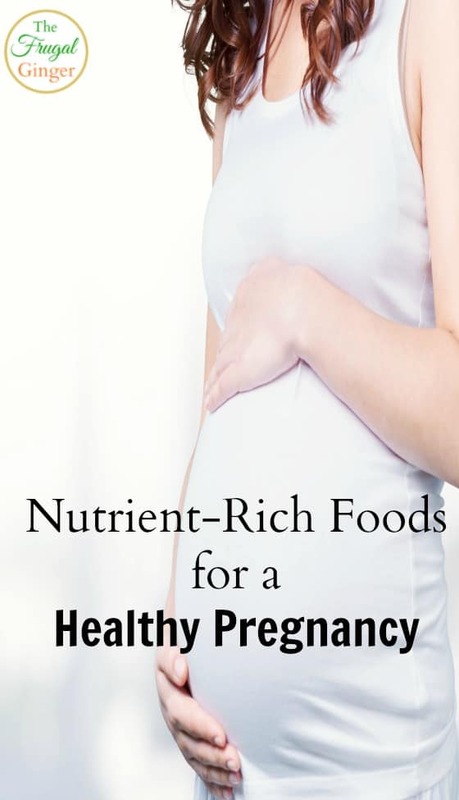 But what are the best nutrient-rich foods for a healthy pregnancy? 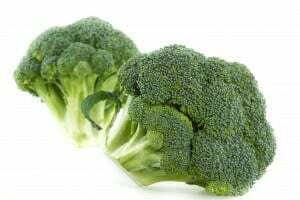 The key nutrients you want to look for are Calcium, Iodine, Folic Acid, Vitamin D, and Iron. It is so important to make sure you are getting enough of each vitamin for yourself and your growing baby. 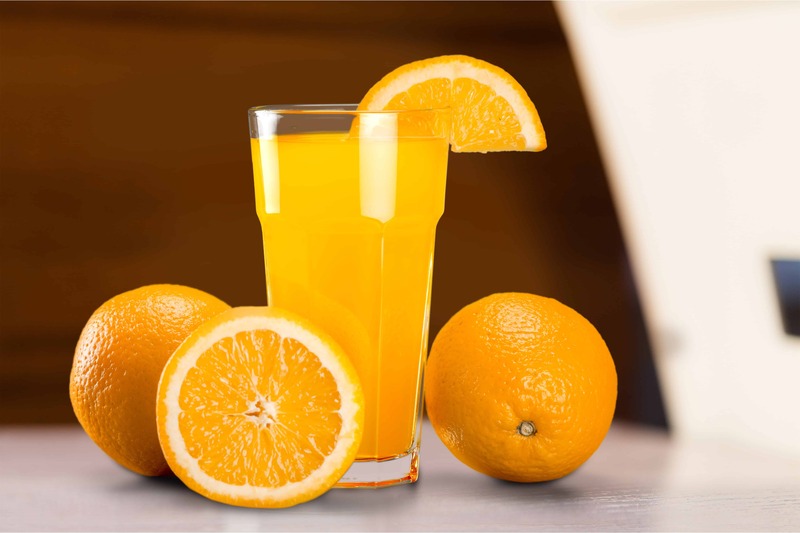 You can do this by eating nutrient-rich foods or by taking supplements. *Please talk with your doctor regarding any concerns before taking any supplements. This post is not intended to address or diagnose any medical conditions. Before you make a drastic change to your diet or start taking supplements, always consult with a doctor first. I am not a doctor, but I have been pregnant and this is some of the information that I was told to use myself to help ensure that I had a healthy and safe pregnancy. 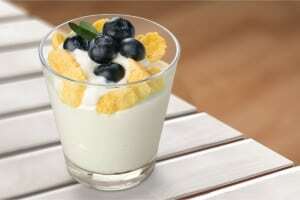 You really need to take a calcium supplement to ensure you are getting enough in your diet. Prenatal vitamins only have 20-30% of the recommended amount of calcium for women who are pregnant. Instead of taking a hard to swallow pill, you can take a Viactiv Calcium Soft Chew to get your recommended dose of calcium every day. Not only does Viactiv provide 100% of the daily value of calcium for most women, when taken twice daily, plus vitamins D and K. It tastes really good! It can be hard to stomach some of the prenatal supplements when you are pregnant, I had such a hard time keeping them down. With milk chocolate and caramel flavors, I do not have a problem taking my calcium supplement. I actually looked forward to taking them. 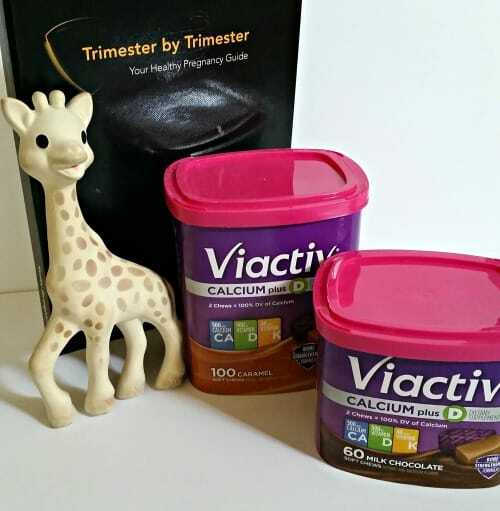 Viactiv is such an easy way to make sure you and your baby have enough calcium every day. 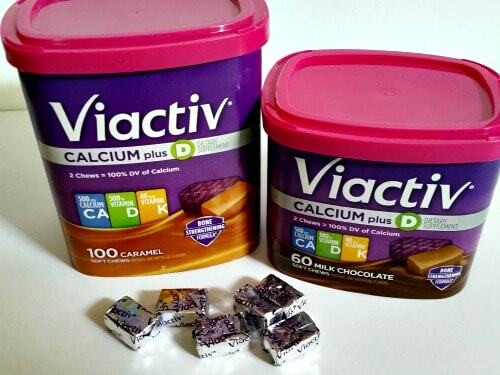 You can even print a $2 coupon to save on your next purchase of Viactiv Calcium Soft Chews. They are available at major retailers nationwide including Rite Aid, CVS, Target, and Walmart, as well as supermarkets nationwide. 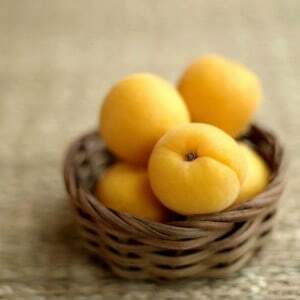 It is recommended that women get 600 IU per day of Vitamin D. Because food is not a good source of Vitamin D, supplementation is often necessary. Vitamin D deficiency during pregnancy can affect bone development and immune function. If you get enough Vitamin D, you can greatly decrease your risk of gestational diabetes. It is important to remember that eating for two doesn’t mean eating more, it means eating right. What you consume or don’t consume doesn’t only affect just you anymore. I hope this has given you some ideas about which foods to eat. You can also check out the #BeActiv hashtag to find some bone strengthening exercises that are great to do when you are pregnant. Make sure to follow Viactiv on Facebook and Instagram for even more healthy pregnancy tips.